K-Tek’s Stingray line now offers the new Antenna Sleeve for directional antennas. These rigid-sided carriers are designed to keep most types of shark fin-style antennas safe and easy to find in the sound kit. 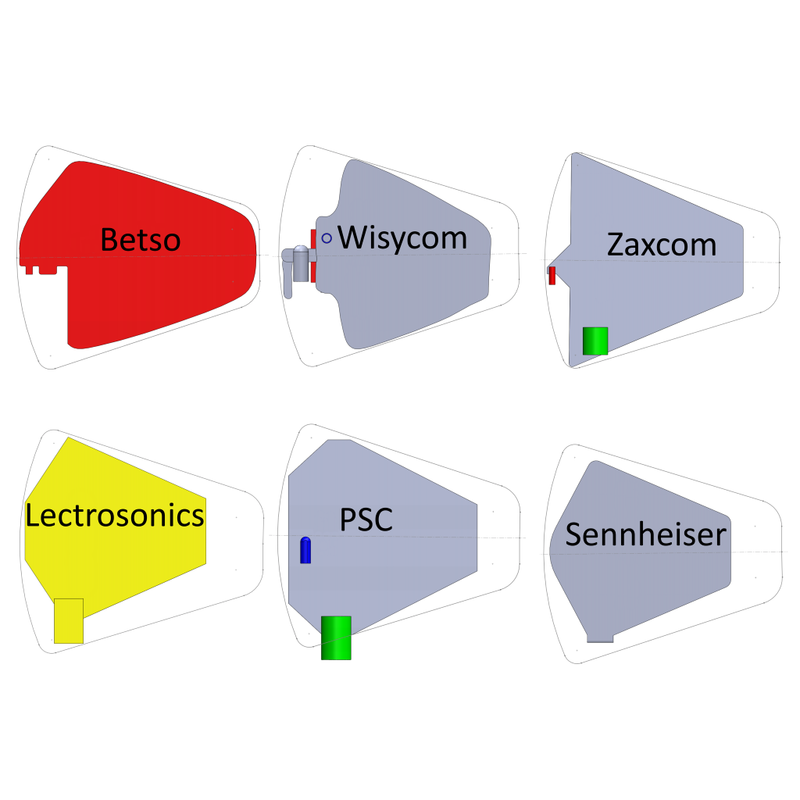 Designed to future-proof the owner’s investment, the versatile design fits sharkfin antennas from Betso, Lectrosonics, PSC, Sennheiser, WisyCom and Zaxcom, among others. 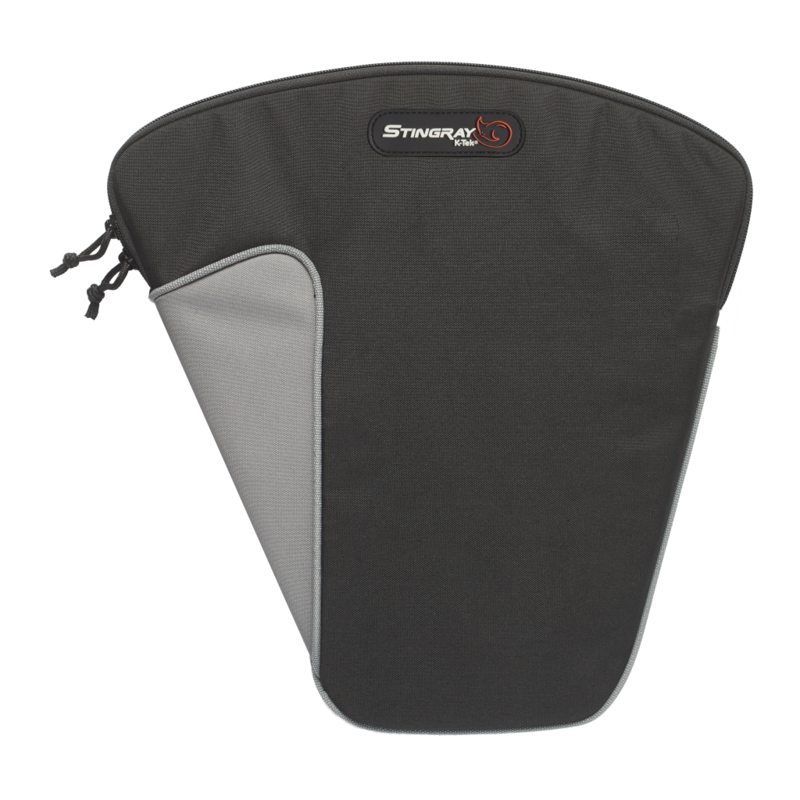 The new Stingray Antenna Sleeve (Part No. : KSFA1) is listed at $35 each.